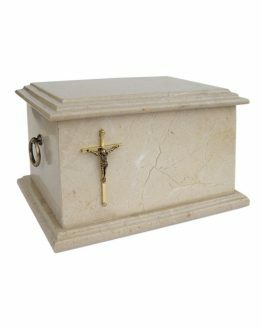 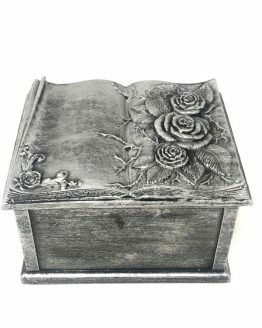 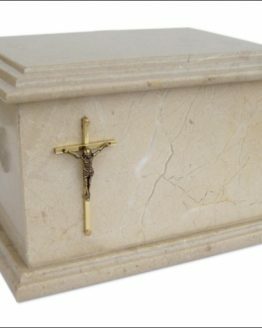 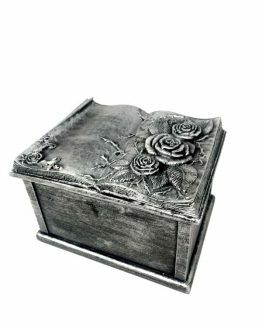 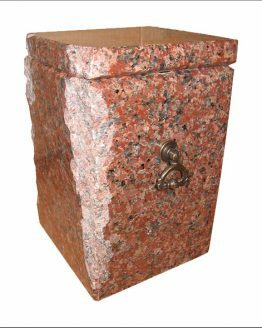 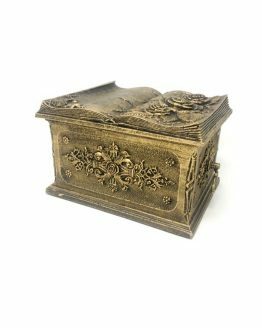 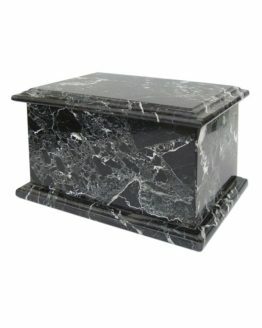 We distribute high quality Stone Cremation Urns for Ashes and Funeral Caskets. 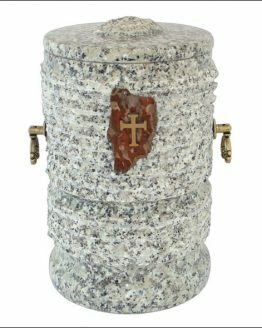 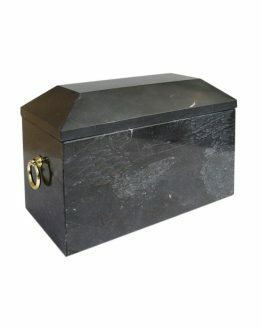 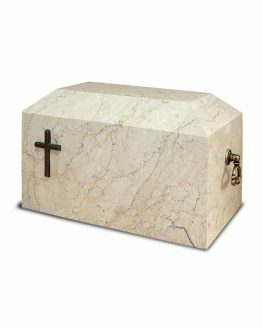 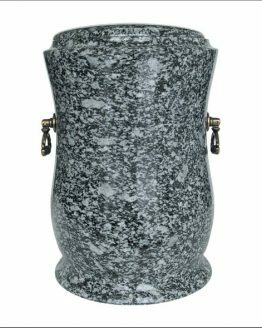 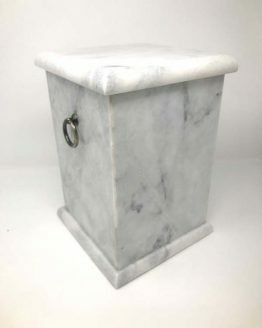 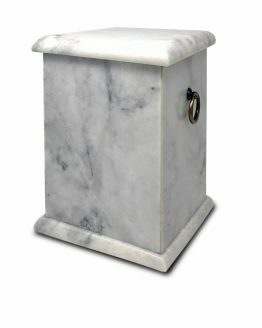 Huge range of Stone Urns for Ashes. 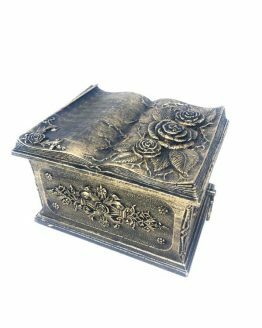 Check our products and you will for sure find something special.